This site is a labour of love for me. I remember the first time I ever saw a Mustang. I was in my early teens and my neighbor had just bought a new Candy Apple Red 65 coupe. It only had a 6 cylinder engine but a 50 year bond started with this car that has been equalled by no other. In 1970 I actually bought a 65 Coupe with a 289 V8 in it. But this site is about my passion for collecting diecast Mustangs. I now am retired and have the time, if not the expertise, to attempt a site. I collected a few cars over the years, but got more involved around 1998. Most of my collection is of the 1/64 scale – Hot Wheels, Matchbox Johnny Lightning etc. I collect all brands. I’m not a collector of packaging and release them all to the wild knowing full well the value will be diminished. I'm not that interested in Errors or wheel variations, but I do appreciate different paint schemes. Picking in my area has become slim to none nowadays with only a Walmart and a couple of Dollar stores. I have to travel 100 kms. to find a decent flea market or an abundance of big box stores to pick from. Most of my finds are sought online via The Toy Peddler or Ebay. Cars in my collection are not for sale. I do have some duplicates and sets I purchased in order to get the Mustang. They will become available. This site is also a way for me to keep track of those that I have. Lately I have been finding that I have been purchasing cars I already own. I’ve tried several Apps on my iPhone with the best being MyStuff2. Hopefully this site will help. So there you have it. My collection may be small by some standards, but I still enjoy the hunt. Some additions are labelled Unknown Maker. Any info regarding these would be appreciated. I hope you enjoy. 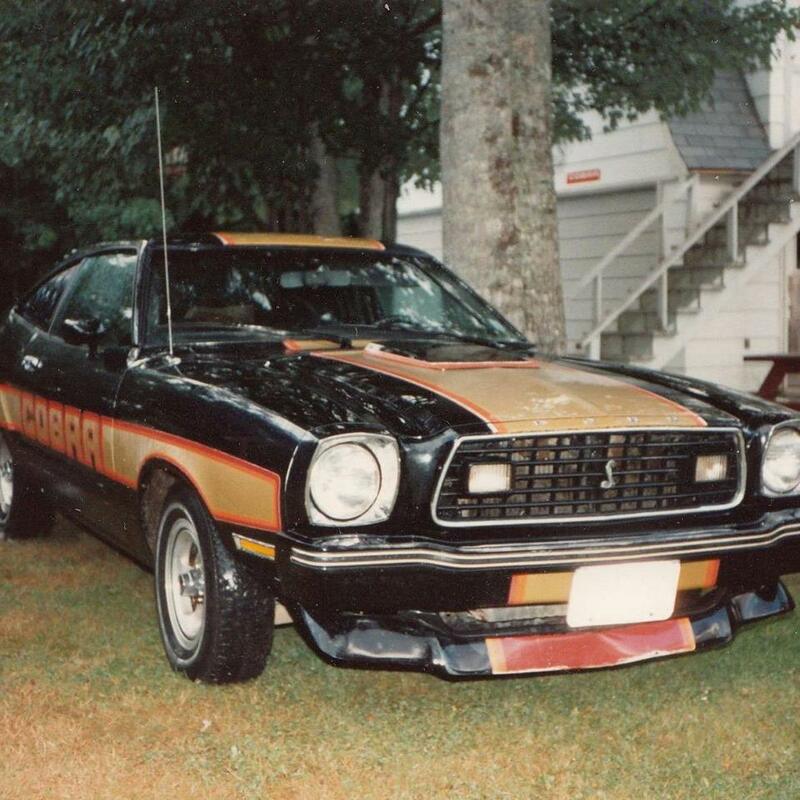 Update: In 1978 I bought a Mustang Cobra ll. In 1998 as part of a divorce settlement, my ex-wife got the car. She drove it for a while and retired it to the garage in 2004. It sat there until she gave it to my daughter last spring. She eventually decided it needed to be with me and we negotiated a price and I took ownership without even knowing what is wrong with it. I guess I've got some work to do. Tomorrow is 1 Jan 2018. It will be 40 years since it was bought. Note: I strive to be as accurate as possible with the info provided on this site but I am human( I think). If there are errors, I would appreciate contacting me and it will be corrected.